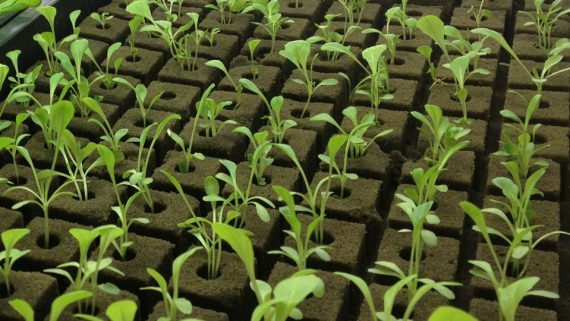 Plants need correct ratios and levels of properly-configured nutrients if they are to eagerly grow, bloom and yield. During a plant’s life cycle, it needs different types and ratios of nutrients. 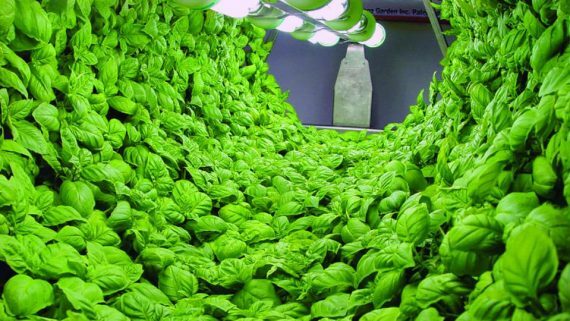 If you are growing indoors using hydroponics techniques, it is especially important to provide proper nutrients in correct ratios at the right time. 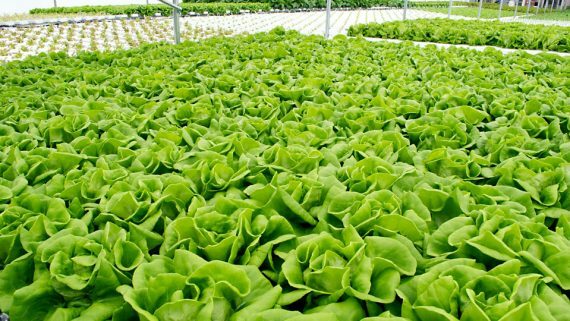 The quality of nutrient formulas also affects the degree to which nutrients are available to plants. Advanced Nutrients fertilizers are made with the highest quality pharmaceutical grade source materials. We use superior forms of “chelates”, which are a substance that binds with nutrients and helps them penetrate into roots and be easily transported inside plants. So if you are experiencing nutrient-related problems, be sure you are using Advanced Nutrients products, and check the pH of your nutrient water and root zone media to ensure that the pH is in the ideal range between 5.8 and 6.3. Nutrient problems can be caused by a variety of factors, including undersupply or oversupply of nutrients. But problems are never as simple as they seem, so you should read and use this guide carefully- or you could do more harm than good. 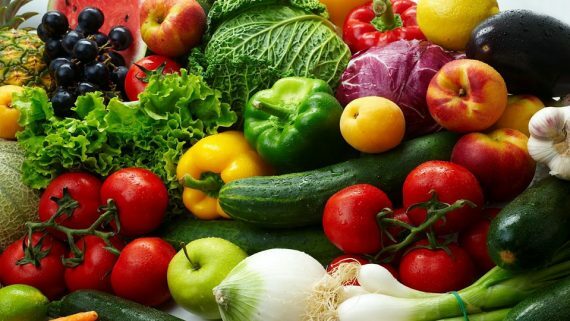 Plant nutrients are classified into two categories: macronutrients and micronutrients. The following information focuses on nutrient deficiencies, excesses and interactions. You will be able to read information and view photos that illustrate or describe what your plants will look like, and/or how they will be affected by specific deficiencies. Note that the most common deficiencies involve iron, manganese, zinc, calcium or nitrogen. Our research shows that interactions between nutrients can affect deficiency syndromes. For example, the correct ratio of iron and sulfur uptake is very important for optimal nitrogen uptake. When you are trying to understand if a plant problem is caused by a nutrient problem, it is important to note not just what the plant symptom looks like, but where it appears on the plant. Indeed, the location on the plant that a symptom shows up is a critical factor that will help you ascertain the cause of the deficiency. That’s because macro and micronutrients fall into two categories: mobile and immobile. Mobile nutrient deficiencies will show up in older growth first. Immobile nutrient deficiencies will show up in new growth first. Mobile elements are nitrogen, phosphorus, potassium, molybdenum, magnesium and zinc. Immobile elements are iron, copper, manganese, chlorine, cobalt, boron, calcium and sulfur. For example, sulfur deficiency is difficult to identify, but it most often appears on older growth first. Sulfur is considered a semi-mobile element. If you believe you have identified a particular nutrient problem, be sure to do other troubleshooting before you start augmenting an allegedly deficient nutrient. Perhaps it’s not a nutrient deficiency at all. It could be that something is wrong in your garden environment. And problems caused by pests, diseases, molds and mildews often show symptoms that resemble those caused by nutrients. For example, if a plant is yellow at the top with some browning, and the rest of the plant is healthy down below, it could be that your light is too close to the plant and is burning it. 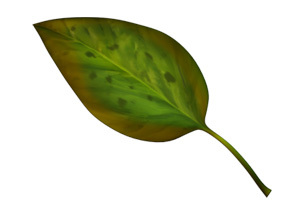 If you see tiny yellow spots on leaves, they could be caused by spider mites, not nutrient problems. And before you begin adding extra nutrients to correct an alleged deficiency, flush the root zone. It sounds counter-intuitive, but sometimes too much nutrients can cause a chemical reaction that makes some nutrients unavailable to plants. When you flush your root zone with distilled water and Advanced Nutrients Final Phase, you clear out accumulated nutrients and pollutants that may be interfering with the plant’s ability to uptake nutrients. To use this guide, read the descriptions and look at the pictures. Examine your plants carefully. Contact Advanced Nutrients technical support if you see problems that you cannot fix on your own or about which you are unsure. With practice and diligence, you will gradually become able to diagnose nutrient-caused problems. Click on the nutrient listed below for nutrient problem photos and more infomation. When you are trying to understand if a plant problem is caused by a nutrient deficiency, it is important to note not just what the deficiency looks like, but where it appears on the plant. 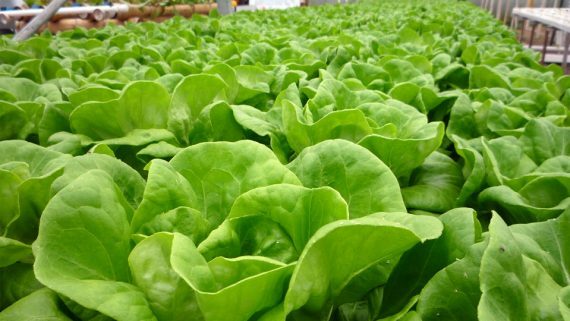 Indeed, the location on the plant that a deficiency symptom shows up is a critical factor that will help you ascertain the cause of the deficiency. Sulfur deficiency is difficult to identify, but it most often appears on older growth first. Sulfur is considered a semi-mobile element. If you believe that you have identified a particular deficiency issue, be sure to do other troubleshooting before you start augmenting an allegedly deficient nutrient. Perhaps it’s not a nutrient deficiency at all. It could be that something is wrong in your garden environment. And before you begin adding extra nutrients to correct an alleged deficiency, flush the root zone. It sounds counterintuitive, but sometimes too much nutrients can cause a chemical reaction that makes some nutrients unavailable to plants. When you flush your root zone with distilled water and Advanced Nutrients Final Phase, you clear out accumulated nutrients and other pollutants that may be interfering with the plant’s ability to uptake nutrients. To use this guide, read the descriptions and look at the pictures. Examine your plants carefully. Contact Advanced Nutrients technical support if you see problems that you cannot fix on your own. With practice and diligence, you will gradually become able to diagnose nutrient-caused problems. Following are terms commonly used to name plant parts or to describe how nutrient problems look on plants. 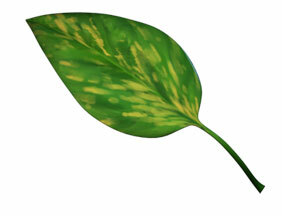 Note that plant leaves are the part of the plant where the effects of deficiencies are most easily seen. 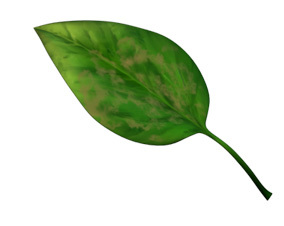 Mottling – Patches of green and light, non-green areas on leaves. 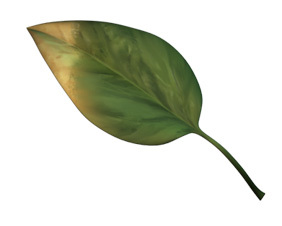 Firing – Yellowing, followed by rapid death of lower leaves, moving up the plant and giving the same appearance as if someone torched the bottom of the plants. Necrosis – Severe deficiencies result in the death of the entire plant or parts of the plant first affected by the deficiency. Plant tissue browns and dies. Tissue which has already died on a still living plant is called necrotic. 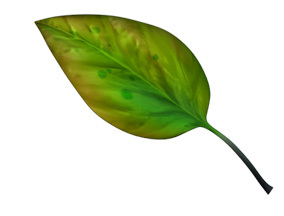 Necrotic – dead spots on leaves. 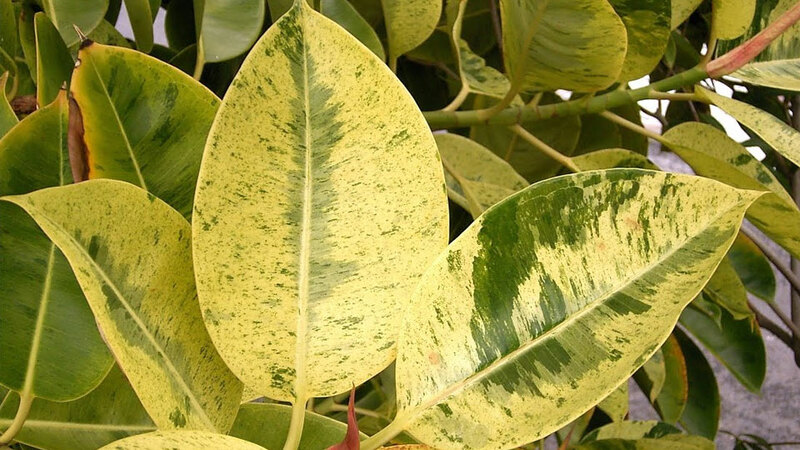 Chlorosis – Yellowing of leaf tissue. A common deficiency symptom because many nutrients affect the photosynthesis process directly or indirectly. If leaves are yellow, this is a sure sign that something is seriously wrong in your garden. Rosetting – Very short internodes. Stippling – Small spots or dots on leaves. Axil – The angle between the upper side of the stem and a leaf, branch, or petiole. Axillary bud – A bud that develops in the axil. Flower – The reproductive unit of a female plant. Flower stalk – Structure that supports the flower. Internode – The area of the stem between any two adjacent nodes. Internode – The area of the stem between any two adjacent nodes. Lateral Shoot (branch) – An offshoot of the stem of a plant. 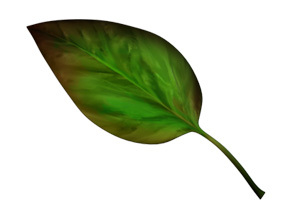 Leaf – an outgrowth of a plant that grows from a node in the stem. 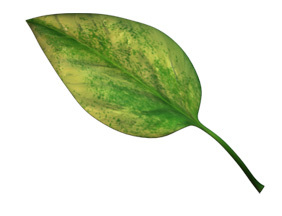 Most leaves are flat and contain chloroplasts; their main function is to convert energy from sunlight into chemical energy (food) through photosynthesis. Healthy leaves are lime green. Node – The part of the stem of a plant from which a leaf, branch, or aerial root grows; each plant has many nodes. Petiole – The leaf stalk that attaches a leaf to the plant. Root – A root is a plant structure that obtains food and water from the soil, stores energy, and provides support for the plant. Most roots grow underground. Root cap – A structure at the ends (tips) of the roots. It covers and protects the apical meristem (the actively growing region) of the root. Stem (also called the axis) – The main support of the plant. Tap root – The main root of some plants. The tap root extends straight down under the plant. Terminal bud – Located at the apex (tip) of the stem. Terminal buds have special tissue, called the apical meristem, consisting of cells that can divide indefinitely. The best ways to avoid nitrogen deficiency are to use only Advanced Nutrients products, and to keep your root zone pH in the ideal 5.8 to 6.3 range. During flowering, you can make appropriate adjustments to phosphorus levels by using Advanced Nutrients Big Bud®. Augmentation of potassium during flowering phase can be achieved by administering Big Bud®. To properly augment calcium, use Advanced Nutrients Sensi Cal Grow and Bloom. To augment magnesium, use Sensi Cal Mg Grow and Bloom. Please note that augmentation of sulfur is NOT achieved by the use of sulfur burners. 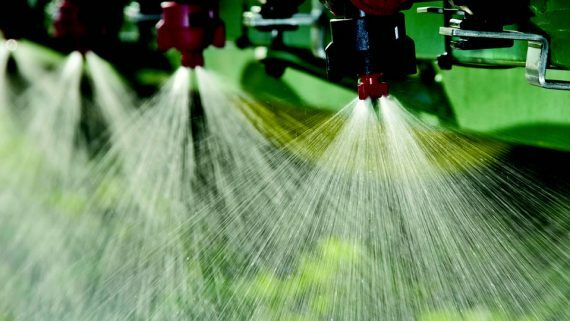 To properly augment boron, copper, cobalt and other micronutrients, use Advanced Nutrients Micro or Well Water Micro. Iron is a key component of formulas such as Advanced Nutrients Revive, which cause crops to come back to life after suffering stress, predator attack, disease, drought or excess heat. We hope that the information provided above, along with the pictures, will help you understand how to diagnose nutrient problems. It’s important to realize that nutrients interact with each other, with root zone media and with environmental conditions. If you suspect a nutrient deficiency or excess, the first thing to do is a mini-flush of your root zone using Advanced Nutrients Final Phase. Then create a nutrient solution using an Advanced Nutrients comprehensive fertilizer such as Sensi Pro or Connoisseur. 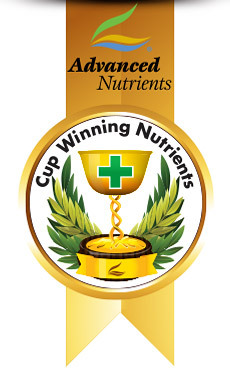 If you are absolutely sure that you have a nutrient deficiency, you can remediate it using Advanced Nutrients products such as Well Water Micro, Micro, and other specialty nutrient formulas. Constantly monitor your nutrient solution pH and root zone to make sure they are between 5.8 and 6.3 pH. Check your plants carefully to make sure that what appear to be nutrient problems are not actually caused by pests, diseases, heat, drought or environmental stress. Carefully analyze the problems before administering any special formulas. 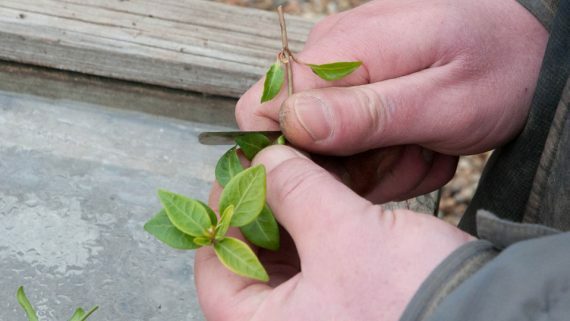 And when you do administer special formulas, start by using small amounts and carefully study the plants to see if the chlorosis, mottling or other problems are receding as you apply the formula. If you are correctly mixing and administering Advanced Nutrients formulas using proper pH to plants with a clean root zone, it is likely that the plant problems you are seeing are not caused by nutrient issues. We guarantee that our formulas will produce spectacular results when mixed and used as directed. If you are using our nutrients and having what you believe are nutrient problems, contact our tech support staff. 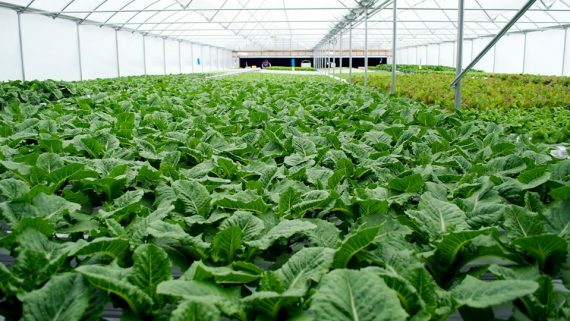 If you are using nutrients made by other companies and having nutrient problems, the best solution is to flush your root zone and immediately start using our nutrients, which are the only ones in the hydroponics indoor gardening industry backed by a 100% moneyback guarantee.